a body of mass m is kept on a rough horizontal surface of friction coefficient mue . a force is applied horizontally but the body is not moving. 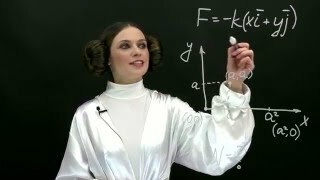 the net force F by the surface on the body will be?